Dr Dennis Lim is a respected oncology surgeon who specializes in thyroid, head and neck, parotid and melanoma surgery. 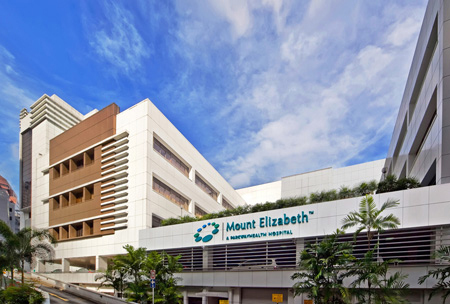 Formerly a Senior Consultant Surgical Oncologist in the National Cancer Centre of Singapore and Senior Consultant General Surgeon in the Singapore General Hospital, Dr Lim trained under two esteemed Professors of Surgery, Professor Abu Rauff and Professor Rajmohan Nambiar. From them, Dr Lim learnt the humility and the humanity of Surgery and that have since stayed with him. 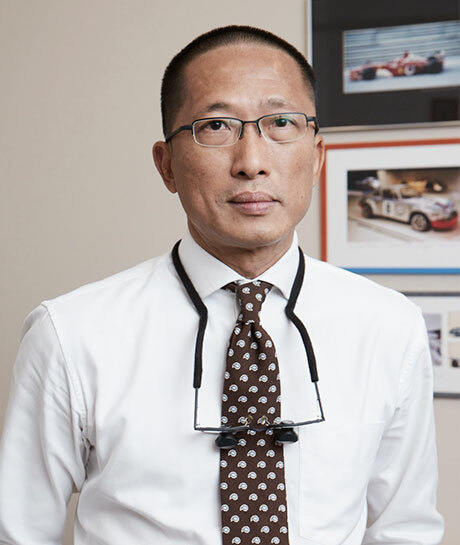 For the next five years, Dr Lim was steered towards Head & Neck Surgery by Professor Soo Khee Chee and in 1997, he spend two years in a Fellowship program in the Memorial Sloan- Kettering Cancer Centre, an international medical centre of excellence in New York. In New York, Thyroid Surgeon, Dr Lim had the opportunity to hone his skills under Drs. Jatin Shah, Elliot Strong, Ronald Spiro and Ashok Shaha, who are giants in the field of head and neck surgery. Dr Lim works closely with a team of oncology physicians to provide a comprehensive and holistic treatment plan for patients requiring cancer care.